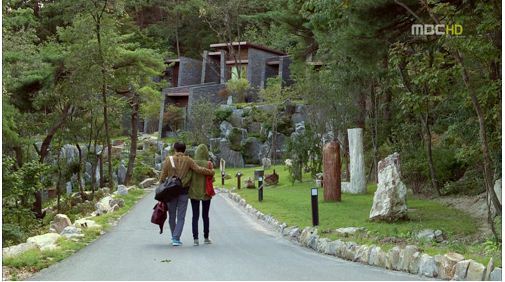 In episode 10 of Can’t Live with Losing (Can’t Lose), Hyung Woo (played by Yoon Sang Hyun) and Eun Jae (played by Choi Ji Woo) decided to go on a holiday at a resort to try to reconcile their differences in order to save their marriage. 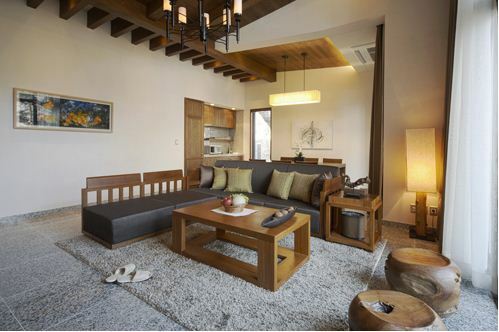 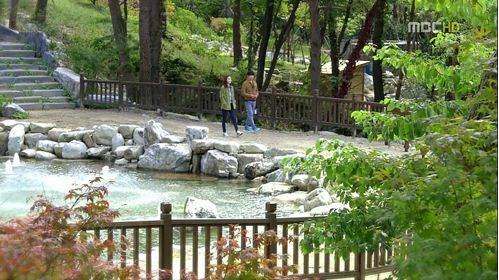 The resort where the scene was shot is Resom Forest Resort. 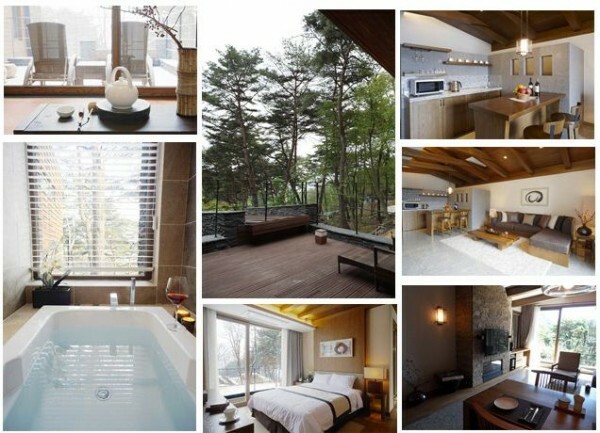 Scenes from Can’t Live with Losing drama which was taken at Resom Forest Resort. 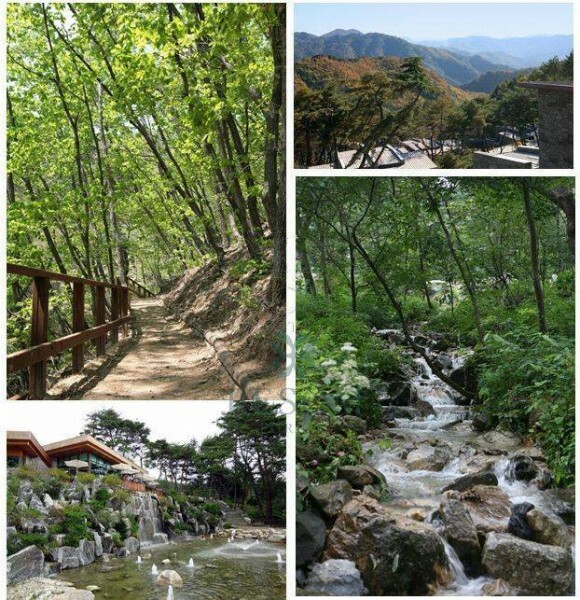 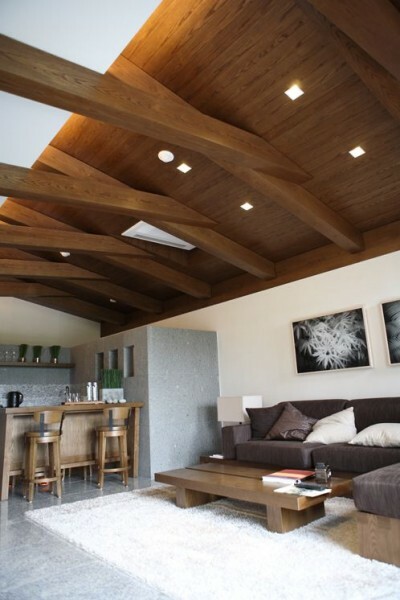 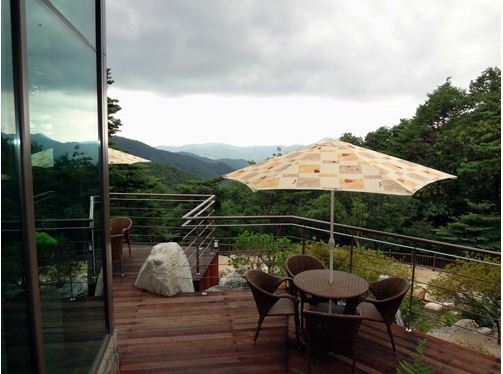 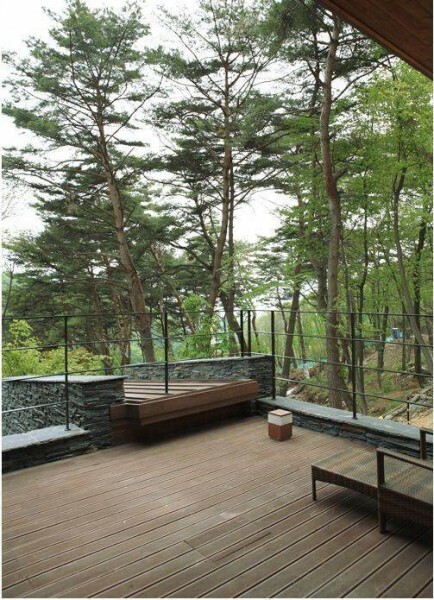 Visit the website of Resom Forest Resort at http://www.resomforest.com/ (in Korean).